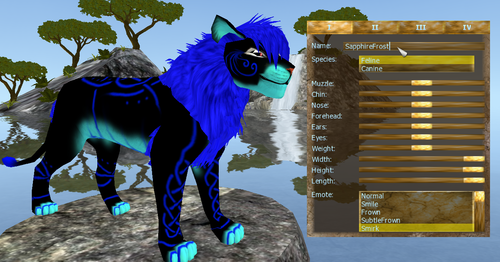 Feral Hearts Lion Character. 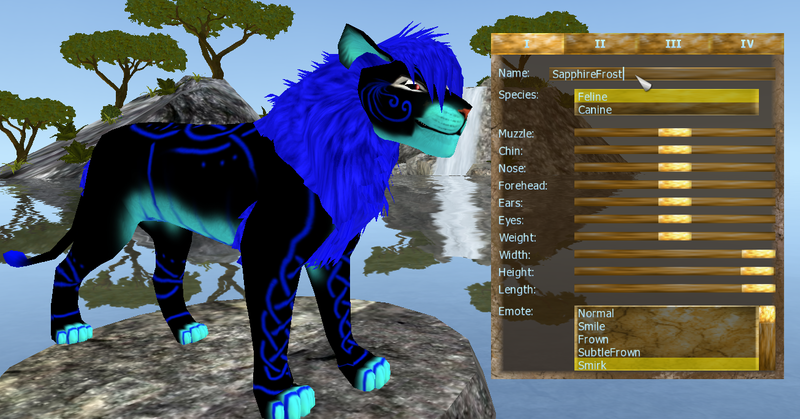 A lion character I made on Feral Hearts. :). HD Wallpaper and background images in the Lions club tagged: lion character feral hearts mmorpg.